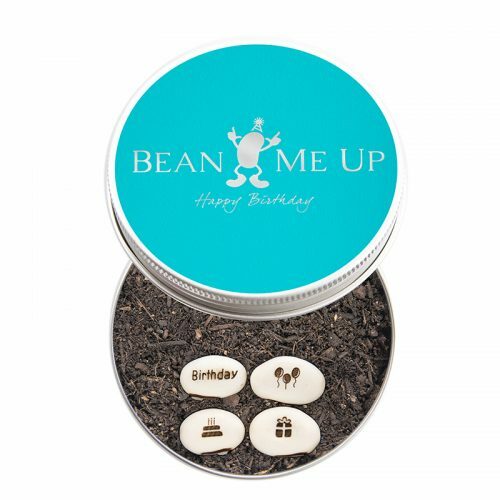 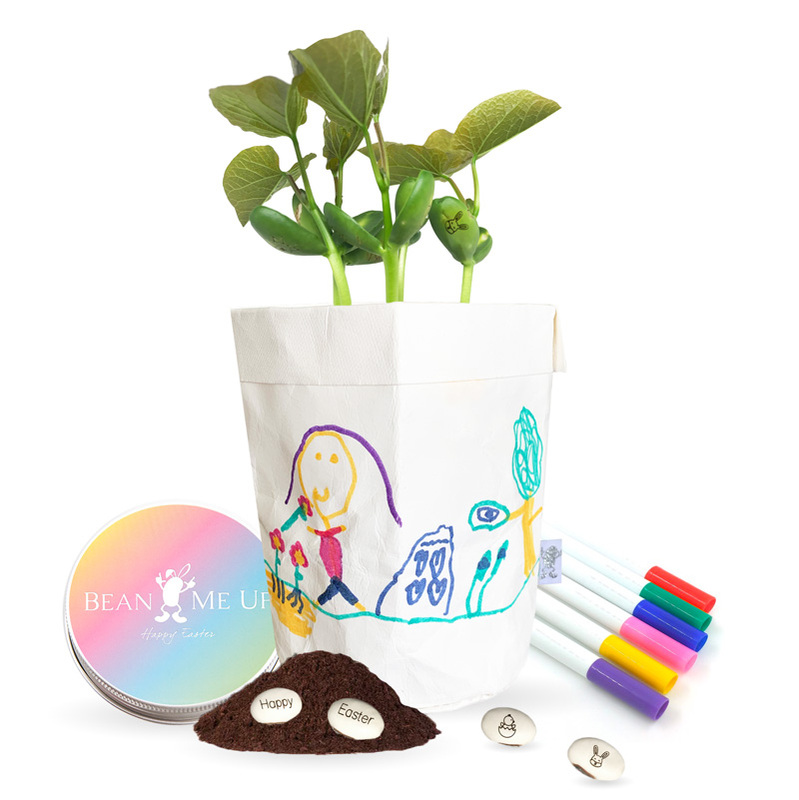 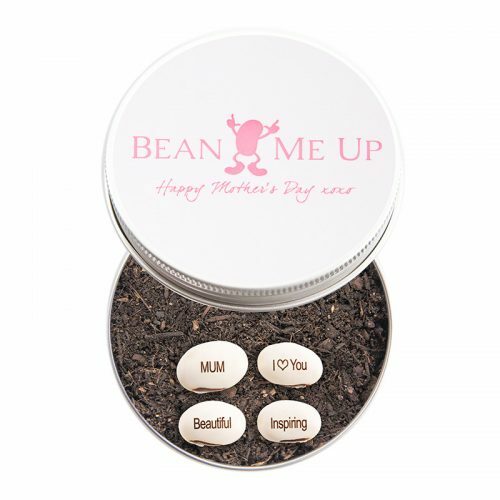 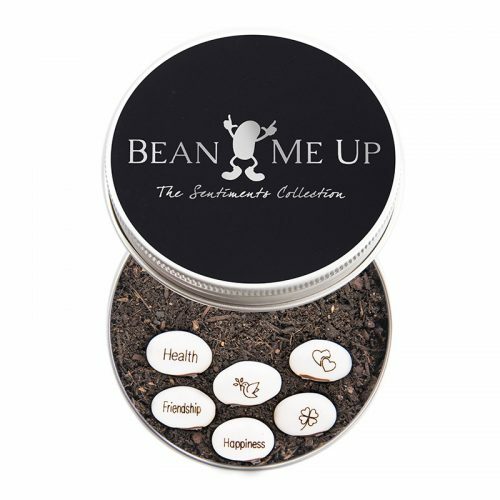 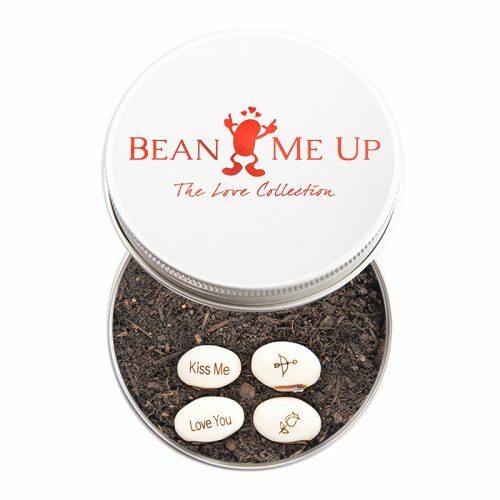 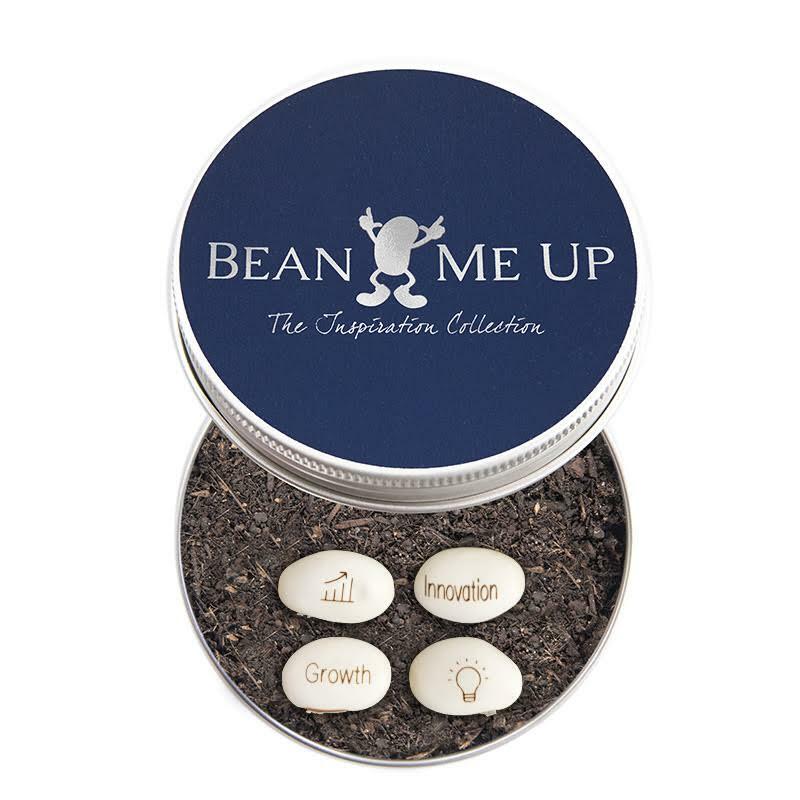 Inspiration is the perfect magic bean collection to motivate, inspire and encourage. 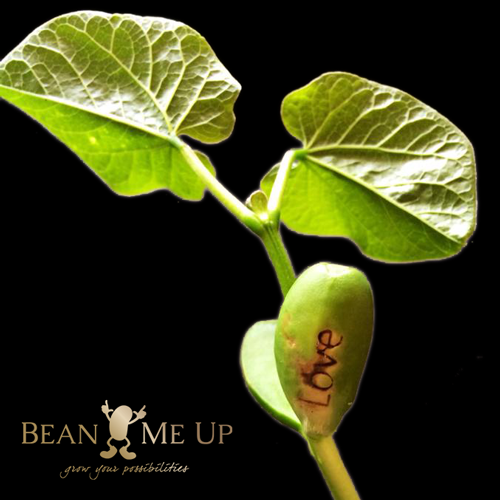 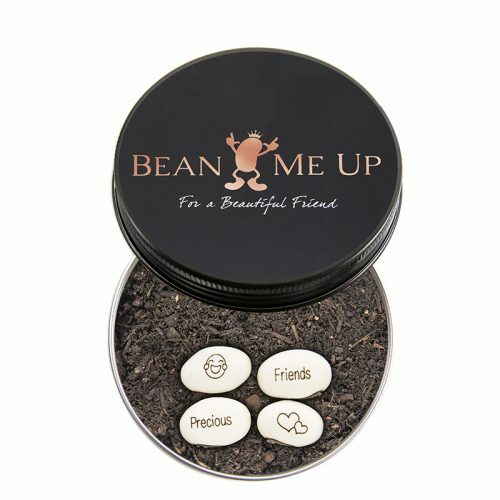 The growing beans will become the perfect muse for someone starting something new in life. 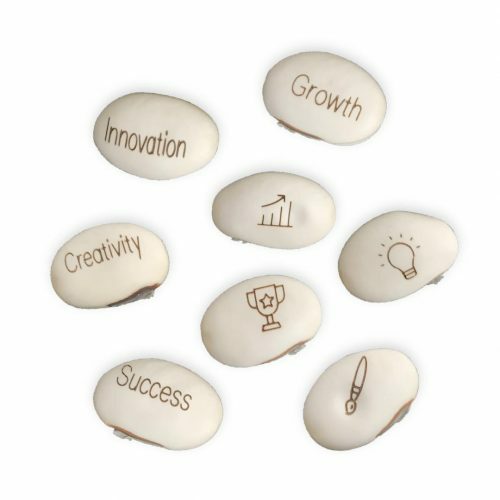 As they grow they will encourage inspiration and enthusiasm as the words Success, Growth, Innovation, and Creativity appear and flourish. 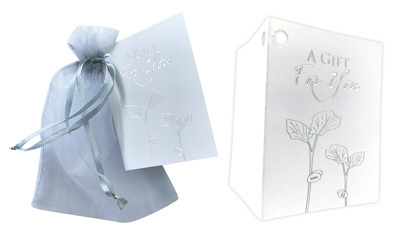 The Inspirations Collection is the perfect corporate gift. 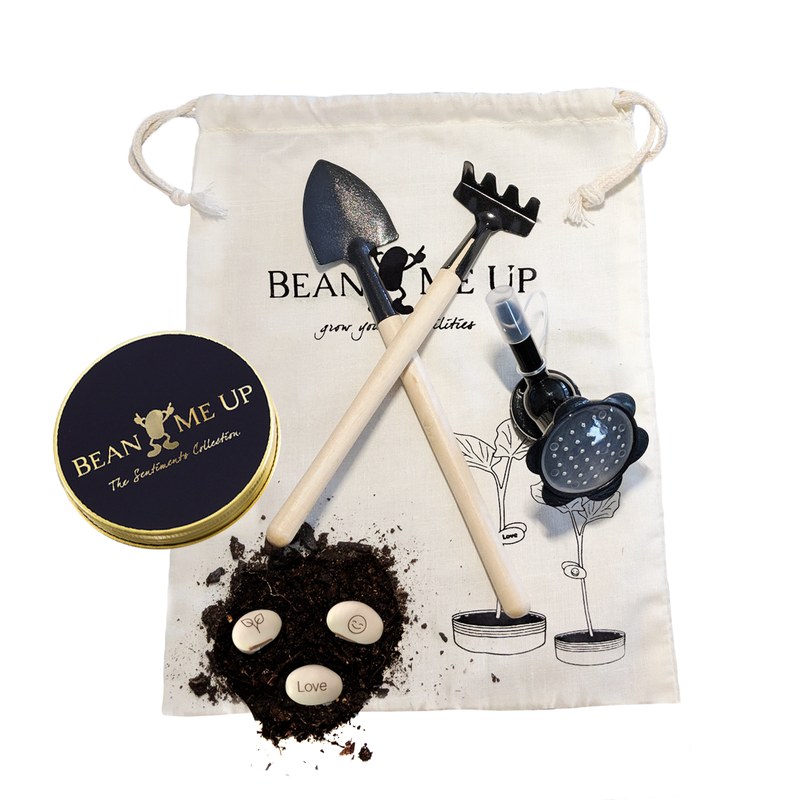 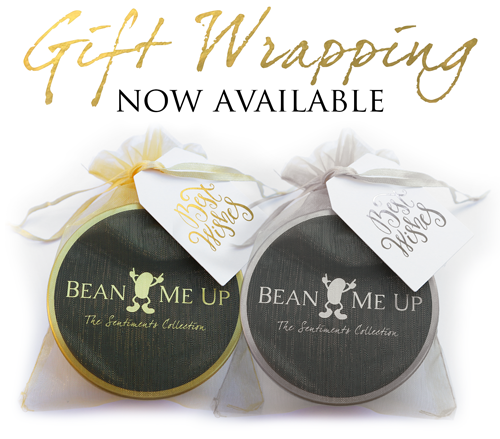 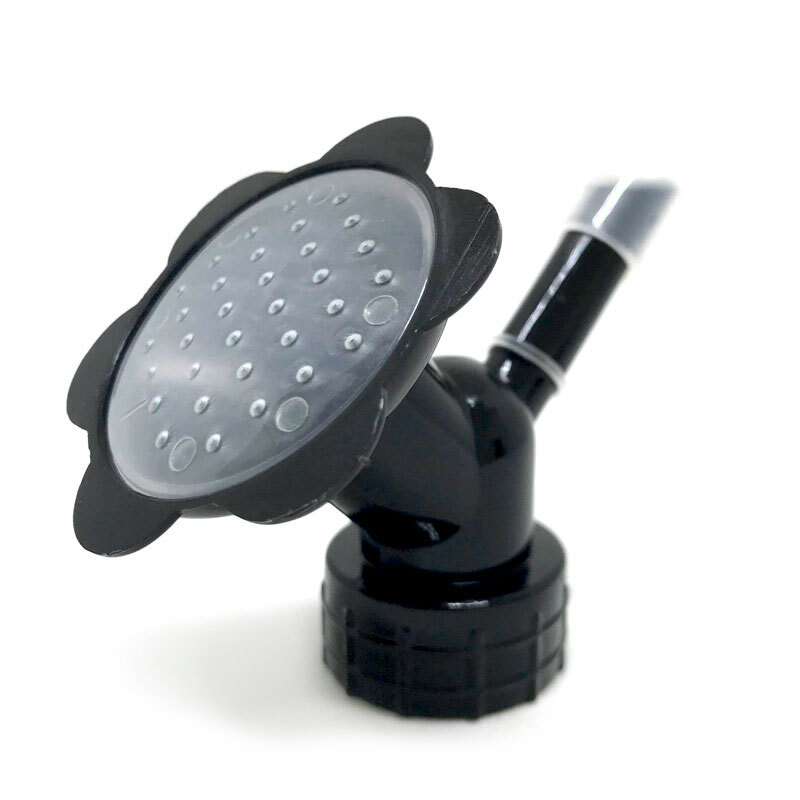 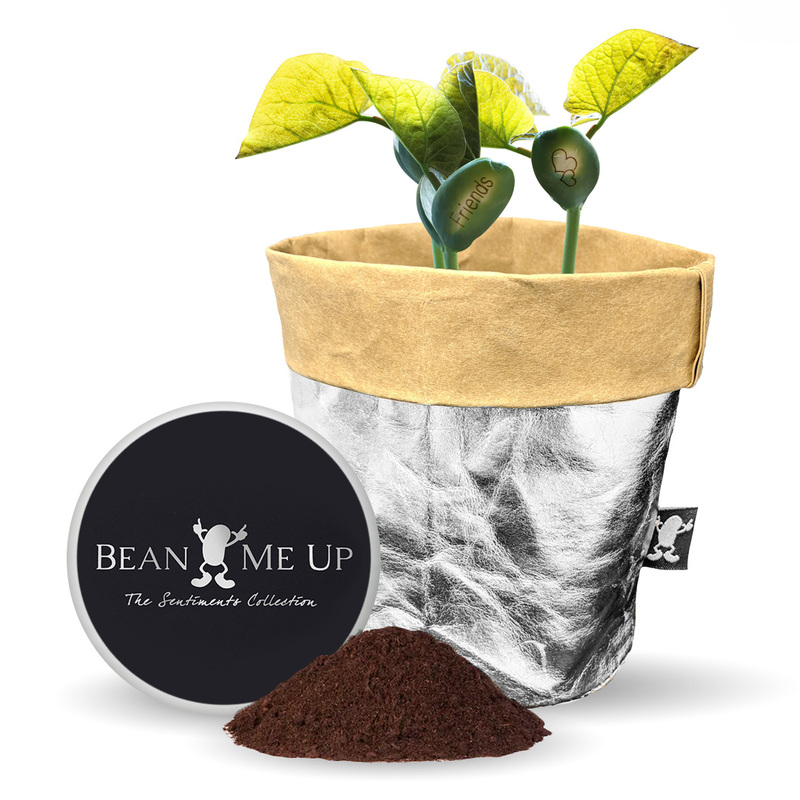 This premium tin option is a complete gift – comes with little bag of soil ready to plant directly in the tin!